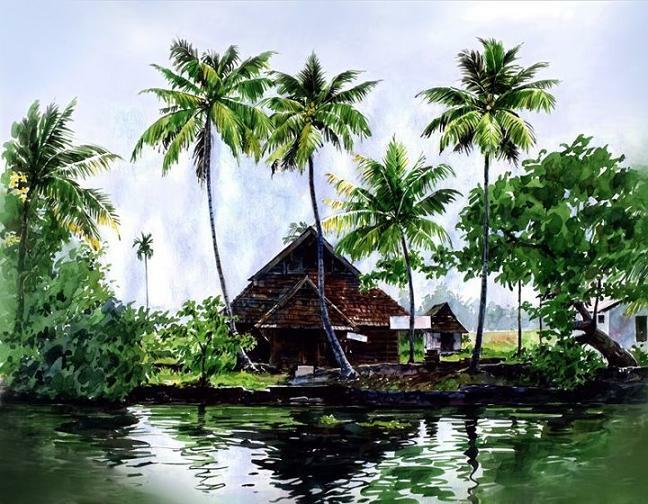 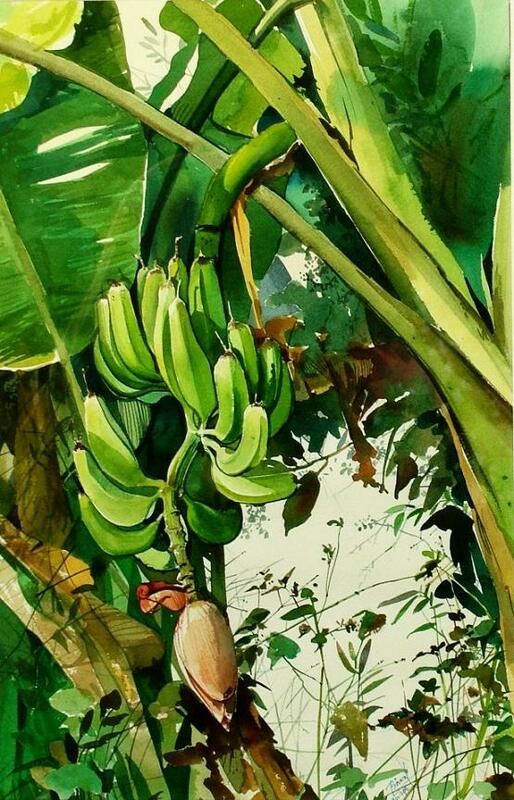 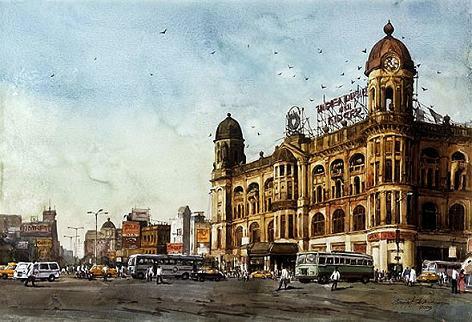 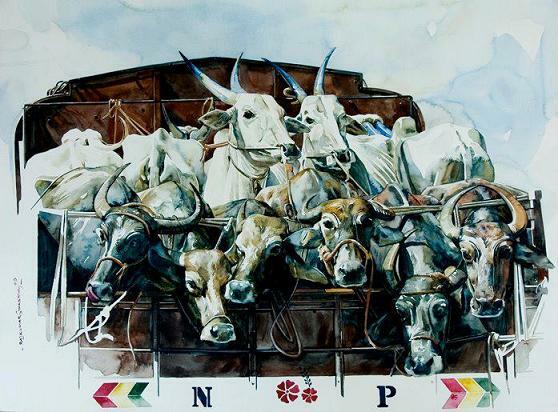 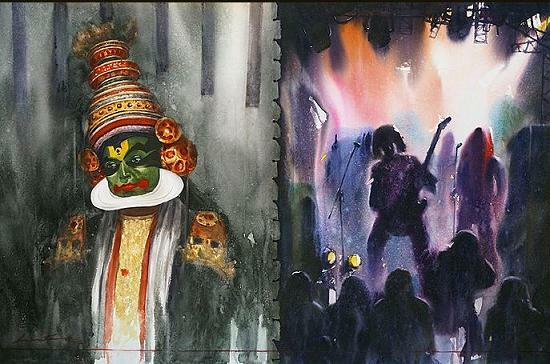 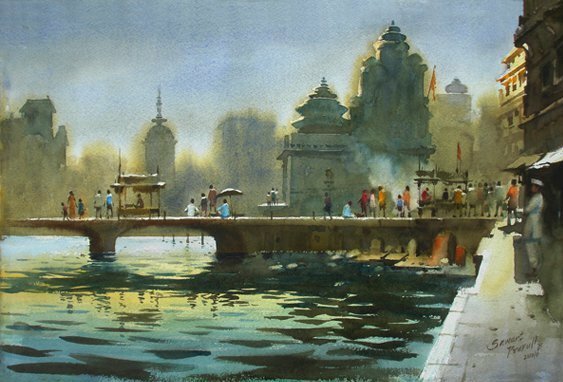 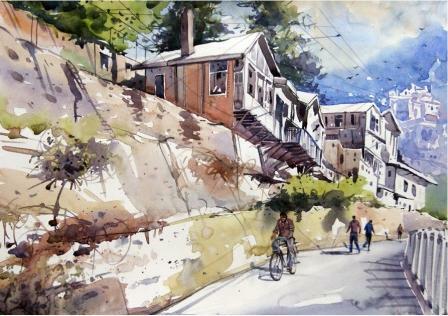 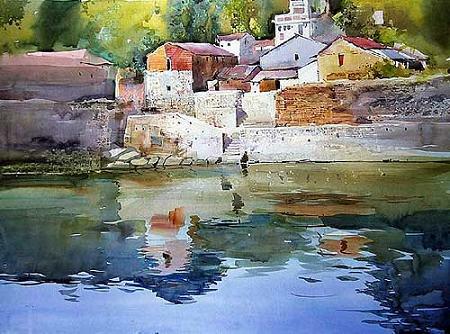 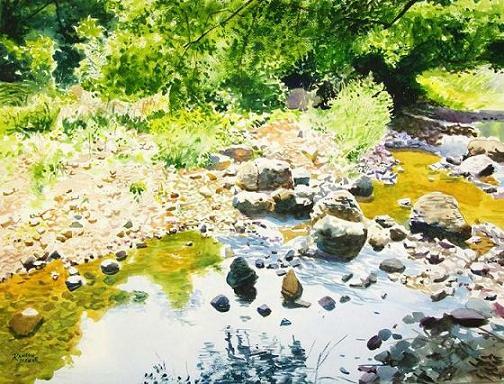 Indian watercolor artists are known for their rich style and technique in this tough medium. 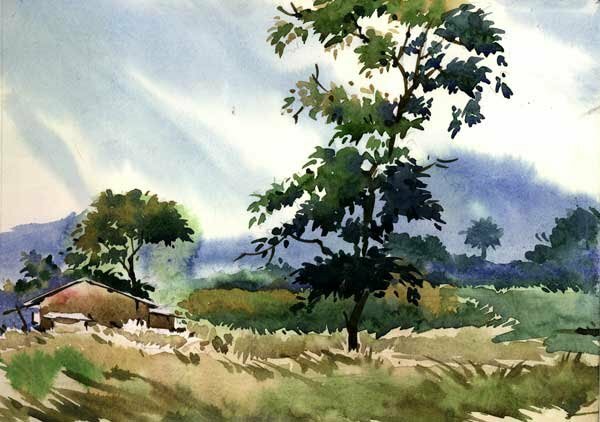 India, being a land of diverse cultural tastes and amazing scenic beauty is the favorite spot for artists to outline life-rich paintings. 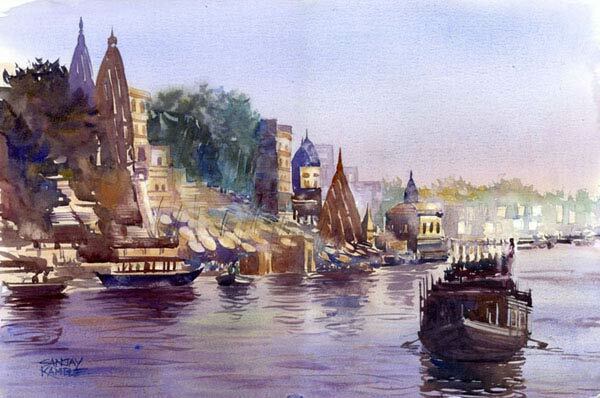 Indian watercolor paintings are known for its rich colors and unique style. 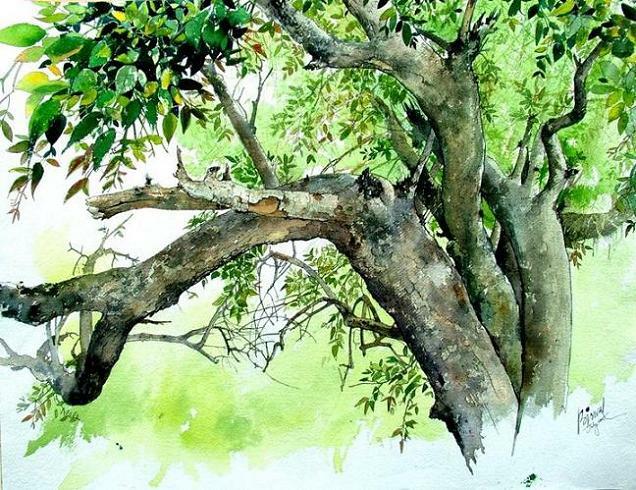 Even though watercolor is a medium that is tough to deal with, there are many skilled artists who mastered this painting medium with years of hard work and dedication. 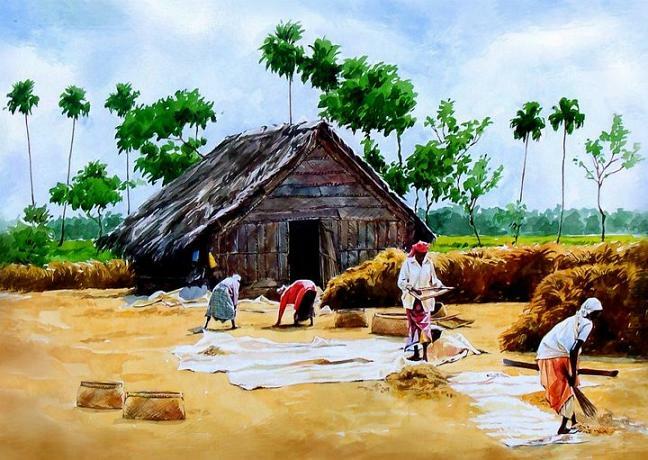 Most of the paintings are the true demonstration of Indian social and cultural life. 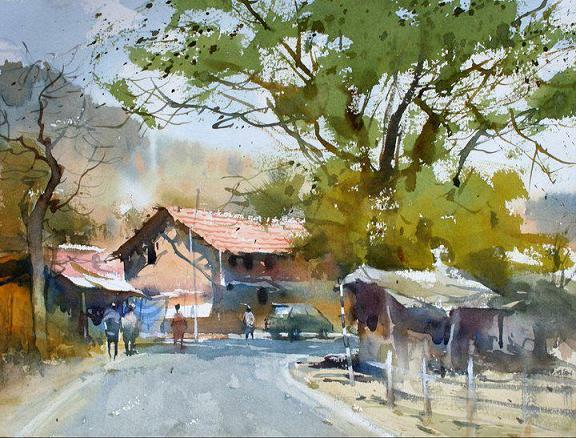 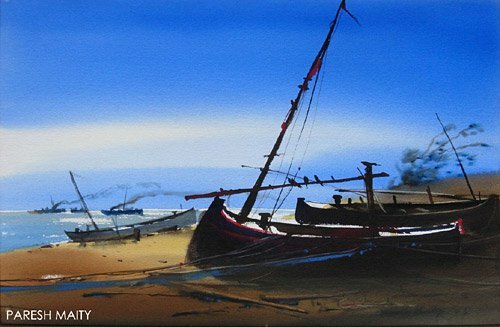 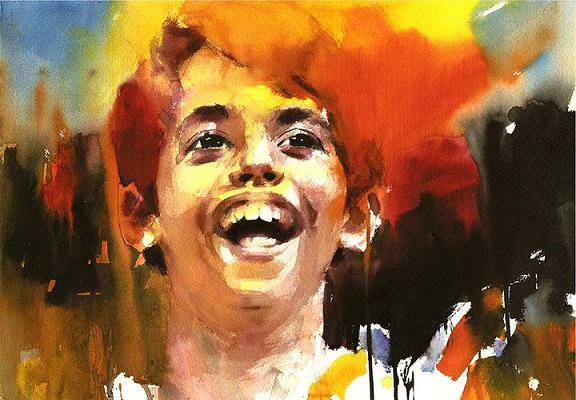 Sanjay Bhattacharya, Prafull Sawant, Rajkumar Sthabathy, Ananta Mandal, Samir Mondal and Milind Mulick are some of the best watercolor artists of India. 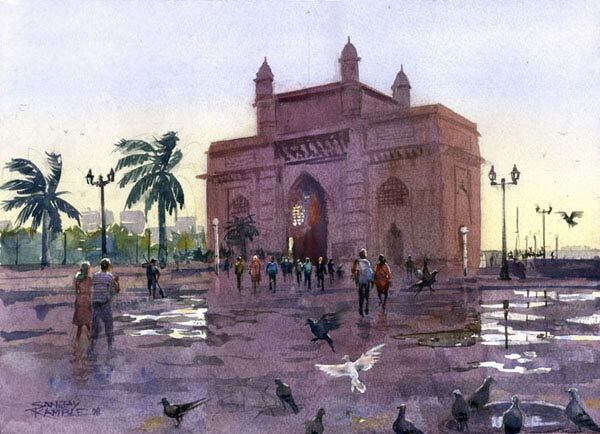 Here is a list of selected paintings from some of the famous artists.